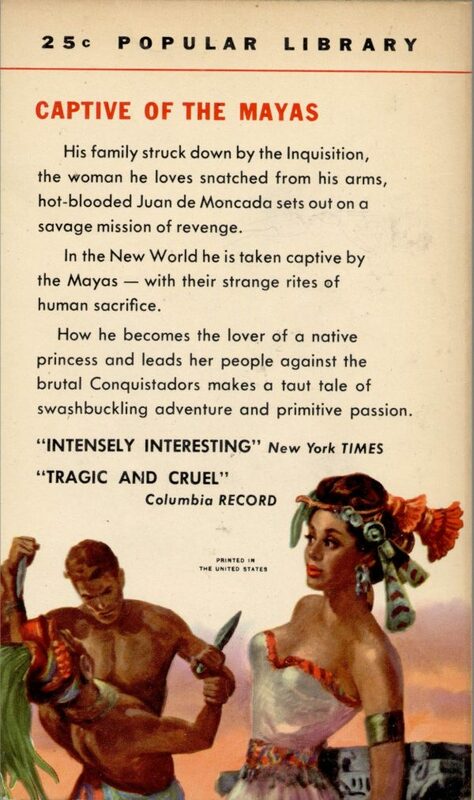 His family struck down by the Inquisition, the woman he loves snatched from his arms, hot-blooded Juan de Moncada sets out on a savage mission of revenge. 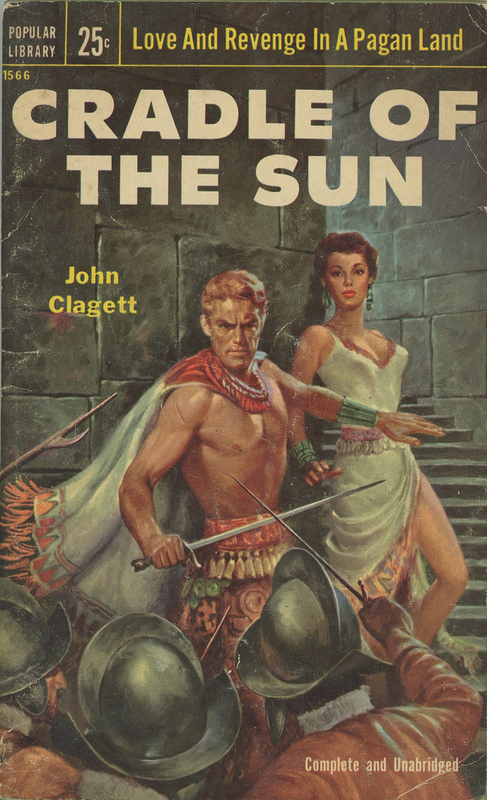 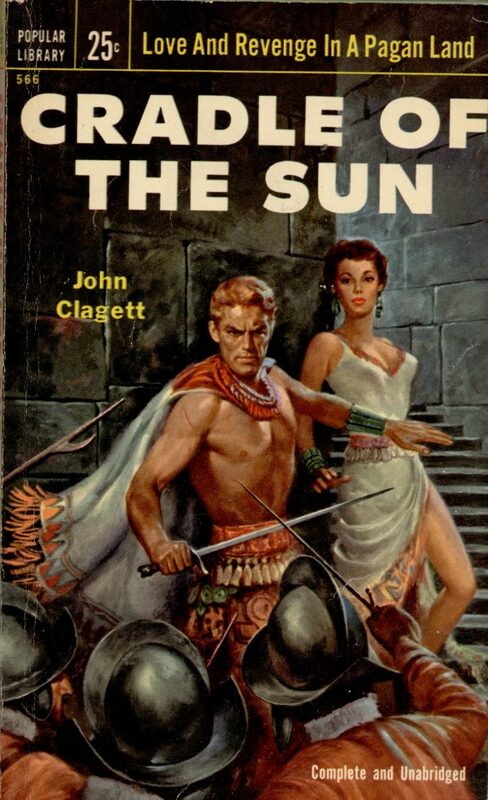 In the New World he is taken captive by the Mayas — with their strange rites of human sacrifice. How he became the love of a native princess and leads her people against the brutal Conquistadors makes a taut tale of swashbuckling adventure and primitive passion.